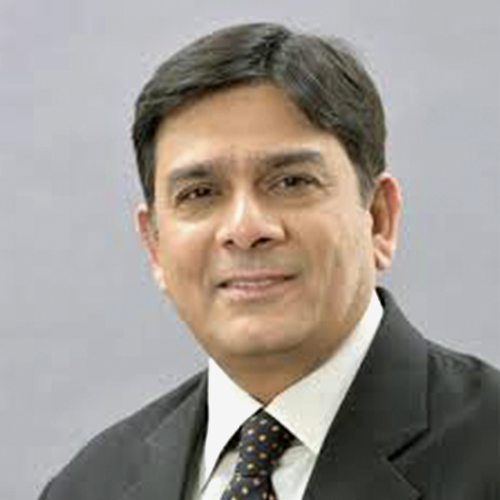 Tushar Trivedi, aged 54 years, is the Non-executive Chairman and Independent Director of our Company. He holds a degree of Master of Science from the University of Mumbai, and a degree of Master of Administrative Management from the Narsee Monjee Institute of Management Studies, University of Mumbai. He has more than 30 years of experience in the field of digital banking, transactional banking, relationship management, business process transformation, business solutions and industrial manufacturing. Prior to joining our Company, he has worked with Kotak Mahindra Bank Private Limited, and has served as the Vice President of Citibank N.A., U.A.E. He has been a Director on our Board since July 2, 2018. 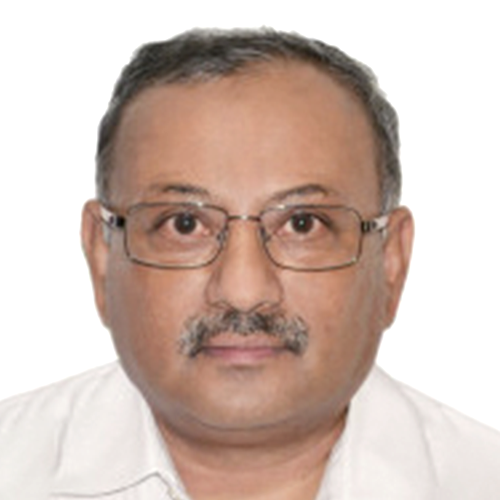 Sandipan Chattopadhyay, aged 45 years, is the Managing Director and Chief Executive Officer of our Company. He holds a degree of Bachelor of Statistics (Honors) from the Indian Statistical Institute, Calcutta. He also holds a Post Graduate Diploma in Computer Aided Management from the Indian Institute of Management, Kolkata. He is primarily responsible for the performance and supervision of technical, administrative and day-to-day operations of our Company, including but not limited to developing strategic plans, promotion of revenue, profitability and growth of our Company. He has more than 20 years of experience in the field of technology. Prior to joining our Company, he has served as the Chief Technical Officer at Just Dial Limited. He has been a Director on our Board since incorporation. 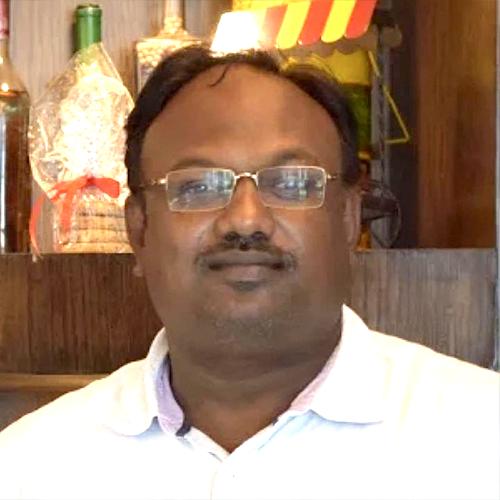 Srinivas Koora, aged 42 years, is a Whole-Time Director and the Chief Financial Officer of our Company. He holds a degree of Bachelor of Commerce from the Osmania University. He also holds a degree of Master of Business Administration from Swami Ramanand Teerth Marathwada University, Nanded. He is primarily responsible for all aspects of finance, investor relations, fund raising, controlling, accounting, financial reporting, tax compliance, financial systems implementation, and devising the strategy for our Company. He has more than 16 years of experience in the field of accounts and finance. Prior to joining our Company, he has served as the Deputy Chief Financial Officer at Just Dial Limited. He has been a Director on our Board since incorporation. Jaison Jose, aged 38 years, is a Whole-Time Director of our Company. He holds a degree of Bachelor of Commerce from Mumbai University. He also holds a degree of Master of Commerce (External) as well as a degree of Master of Marketing Management from Mumbai University. He is primarily responsible for the implementation of operational plans, operation strategies, budgets and forecasts at the corporate, regional and business unit level. He has more than 13 years of experience in the field of human resource services. 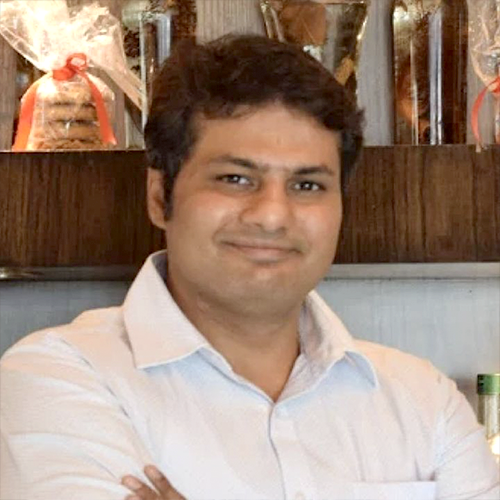 Prior to joining our Company, he has been a founding member and Associate Partner of Quess Corp and has served as the Engagement Manager at Adecco Peopleone India. He has been a Director on our Board since March 9, 2017. 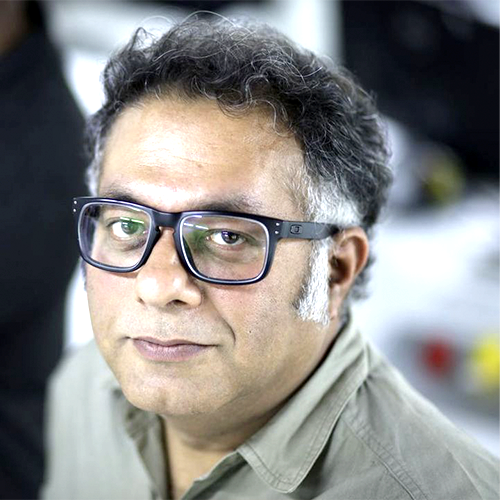 Vishal Chaddha, aged 45 years, is a Whole-Time Director of our Company. He holds a degree of Bachelor of Science (Honors Course) from the University of Delhi. He holds a Post-Graduate Diploma in Management from the Indian Institute of Management, Calcutta. He is primarily responsible for sales and business development, alliances, client relations, marketing and government relations for our Company. He has more than 22 years of experience in the field of general management, sales & marketing and brand management across the digital, financial services, fast moving consumer goods and media entertainment sectors. 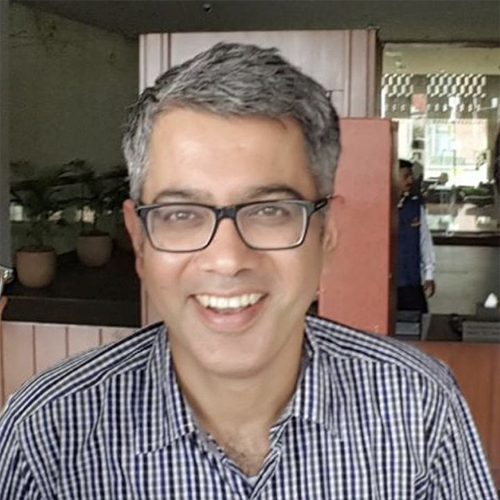 Prior to joining our Company, he was the Chief Executive Officer at HT Media Limited, and has served as the Vice President and Head – NRI Business, Consumer Banking at ABN Amro Bank N.V., and as the General Manager - Marketing at Coca-Cola India Inc. He has been a Director on our Board since September 13, 2017. Premal Mehta, aged 54 years, is a Non-executive Independent Director of our Company. He holds a degree of Master of Management Studies from the Narsee Monjee Institute of Management Studies, University of Mumbai. He has more than 31 years of experience in the field of financial advisory services. Presently he is also a Founder Director on the Board of Wealth First Advisors Private Limited. He has been a Director on our Board since July 2, 2018. Bhavna Chattopadhyay, aged 46 years, is a Non-executive Director of our Company. Bhavna has been in the field of education for the last 22 years. A gold medallist in B.Ed. 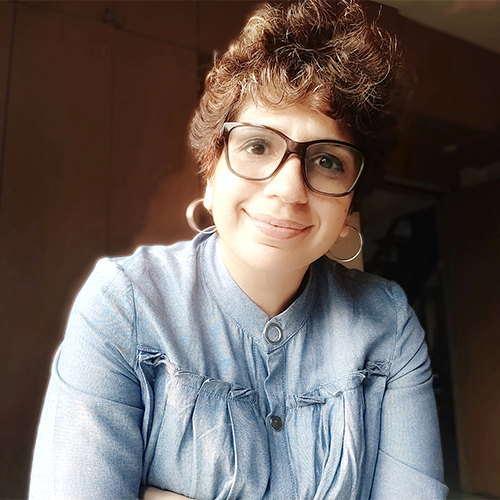 from Delhi University, she has been engaged in all facets of education ranging from teacher to teacher trainer and from content writer to organisational L&D functions. Spending the first 10 years in academic education, she switched tracks post a Harvard course in Education Policy and went into organisational and teacher training. Be it training corporates at RBS or mentoring teachers for CIDTT or being on the curriculum panel for XSEED books, what has remained singular is her focus on teaching and learning how to learn. At Xelpmoc, she looks at all education, skilling and human development ventures. She has been a Director on our Board since July 2, 2018. Pratiksha Pingle, aged 41 years, is an Independent Director of our Company. She holds a degree of Bachelor of Commerce from the University of Bombay. She is also a qualified Chartered Accountant. She has more than 15 years of experience in the field of finance and accounts. Prior to joining our Company, she has worked with Accenture Services Private Limited, CBay Systems (India) Private Limited, Indica Research Private Limited and Lokhandwala Infrastructure Private Limited. 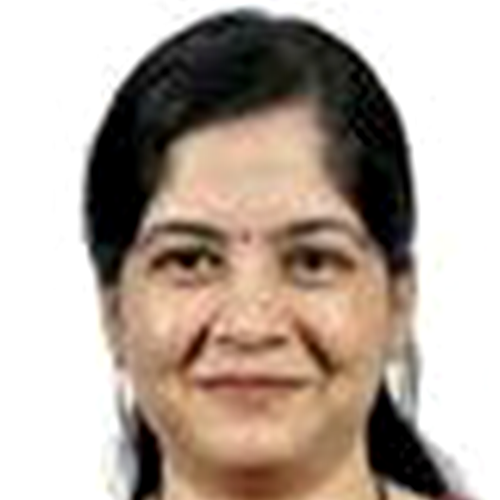 Presently, she is also serving as Accounting Director at HERE Solutions India Private Limited. She has been a Director on our Board since July 2, 2018.